In the midst of celebrating the God-given rights of the mothers, the first educators of the generations of humanity, we dedicate this day to our daughter who is a devoted mother to her children, Manamea Apelu-Schwalger for her personal strength and unwavering faith in God during her battle with cancer. More than a year had passed when the medical doctors told her that she had only three months to live. Manamea did not give up as she is not one to quit anything. She sought medical treatment in New Zealand. 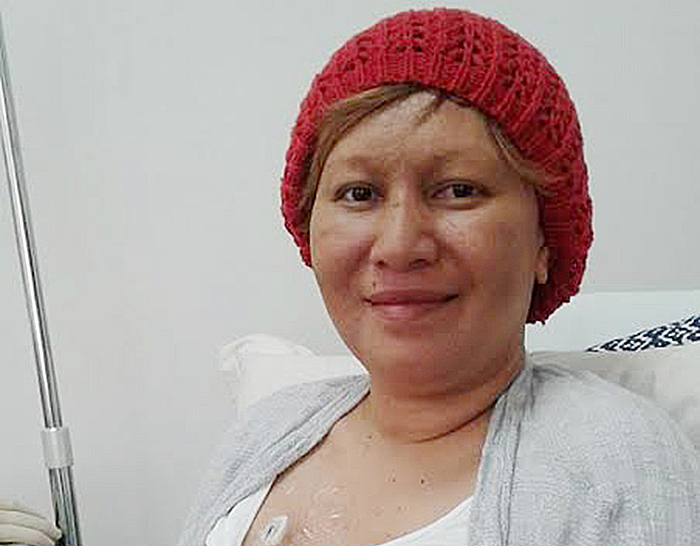 The Oncologist in New Zealand gave her two choices: to return to Samoa and spend her last days with her loved ones or undergo a cancer treatment that has no guarantee she will survive. Against all the odds, Manamea decided to take the latter choice. 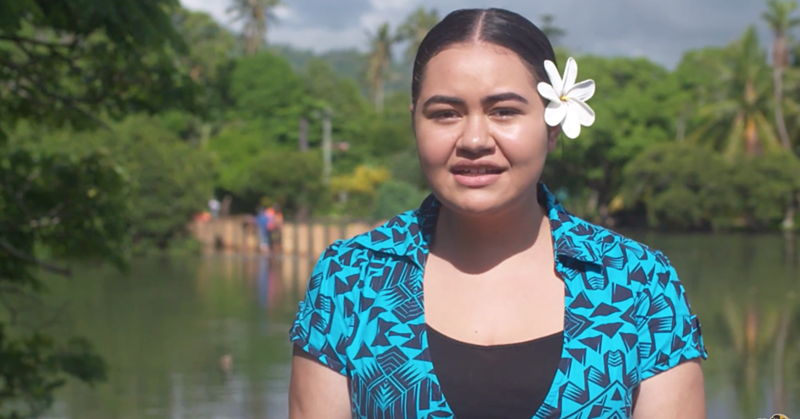 Manamea returned to Samoa a few days ago, healthy with a sunny disposure to life, to celebrate Mother’s Day with her loved ones, families, relatives and friends. We pause to praise and offer our humblest gratitude to the All Mighty, the Providence, the Great Healer for the mystical healings of our daughter and mother that has enabled us to share this Special Mothers Day. Please allow us to take this opportunity to express our deepest felt appreciationsand to make a note of the support from the various Institutions, groups, and individuals. We are limited by space to mention by name all the good Samaritans that lend the much-needed help by way of thoughts, prayers, and money during Manamea’s critical moments in the fight with cancer. First, our thanks, and appreciations go to the Honourable Prime Minister, Tuilaepa Lupesoliai Neioti Aiono Sailele Malielegaoi and the good members of Cabinet along with the support staff. Despite the busy and weighty tasks performed at the offices of the honourable ministers, you found the time to include Manamea’s case in your deliberations that resulted in the people of Samoa’s contribution to the cost of the cancer treatment for our daughter. 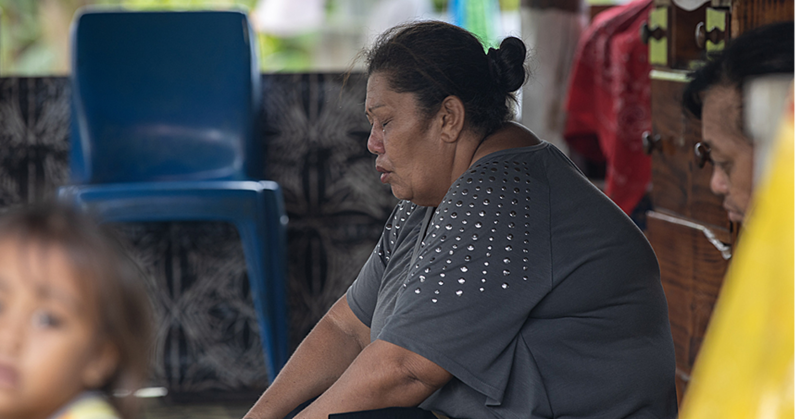 No doubt many of the God-fearingcitizens of our country joined the Honourable Prime Minister and members of Cabinet in remembering our daughter through their healing prayers.Again, we say thank you and may God sustain your loving hearts that you may continue as brilliant stars for the unity of our beloved Samoa. We acknowledge and thank you to both the Cancer Societies of Samoa and New Zealand for attainingthepeaceful home for Manamea near the cancer hospital during the early and critical momentsof the cancer treatment. We also acknowledge and praise the Oncologist, Dr. Rita Sasidharan for her courage and expertise in the execution of her decision on the path to take in administering the medications. We thank you also for your beyond theduty of call concern in negotiating with the medicine suppliers the free use of drugs in the remaining three cycles come the first week of June 2017. Thank you, Tina and GregDe Suzafor creating and monitoring the GiveALittle Page. The page rekindles old memories of the guests that were hosted by Taufua Beach Fale and had also created new friends. Your untiring efforts are reciprocated by the degree of the generous contributions through GiveALittle. Thank again to both of you and the contributors through GiveALittle Page. Moreover, our special gratitude and thank you to Reverend Etisone Tine ma lefaletua and all the people of Lalomanu, Aleipata for your constantremembrance of our daughter in your prayers along with comforting and encouraging words. May our loving God waft His unfathomable grace and spirit upon each and all of you. Special thanks go out to families and friends around the world who joined us across borders in the many days of fasting. Thank you to Cisco and Silivia and the children including mama Fia for making their home our home,away from home, where we congregate in prayer sessions as well laughed and shed tears of joy and sorrow. To the many friends and relatives that traveled to Auckland to present their monetary gifts and comforting words to Mana, we sincerely say thank you very much. Your visits were a solace, and we are grateful to God for that. To the Management of M & J Ah Fook Enterprises, from the bottom of our hearts,we are grateful to you for the generous donation. Toour partnering families, namely, the Schwalgers, the Annandales, aigasā Tuiletufugā Saaga and aigasā Tuiletufugā Mamea Ropati, aiga sā To’omalataĪ, and Afioga Eletino and the children we only say thank you on behalf of Mana. We feel it in our hearts what you are going through as well. May God unite us all. 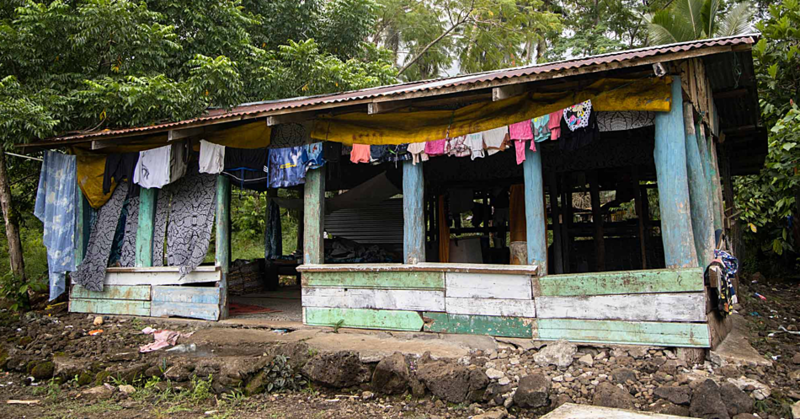 To our immediate families in Samoa and overseas: Aiga sā Taufuā and the Apelus.Our journey with daughter, Mana will not have been easy without your dedicated support. We are grateful to our brothers in Australia, Reverend MatuuTaufua and family, and Reverend Francis Sioseand family for the constant prayers and the many telephone calls with words of reassurance. Thank you to the Taufua brothers and sisters who on several occasions traveled from as far as Samoa, Australia, and Christchurch to visit Mana in Auckland. Thank you for the prayers and the monetary gifts that you showered upon us.. Moreover, ourhearts are joyous by the actions of the Taufua siblings, cousins, nephews, nieces, aunts and uncles in organizing the synchronized sessions of prayers across borders during the many days of fasting. We pray and hope that the youths of our families will carry forward as a service to their societies the actions and attitudes displayed to us in times of strenous uncertainty.Thank you to the Apelu clan in Auckland for the fishing, money and organizing an enjoyable outing by way of the picnic in Auckland. To our sons in the USA, Canada,Australia and Samoa your regular telephone calls and FB messages add happiness and laughter to your sister. Thank you for the financial help. We are graciously very proud of you and your beloved spouses in the ardent love you have shown us and your sister. Lastly, we are indebted and at a loss for words to the anonymous supporters and those whom we did not discern for their generous financial assistance and prayers. Your participation had enlightened and moved our hearts to confirm that the achievement of the reality of peace through love and compassion is not only possible but is inevitable. God Bless Mothers Day.